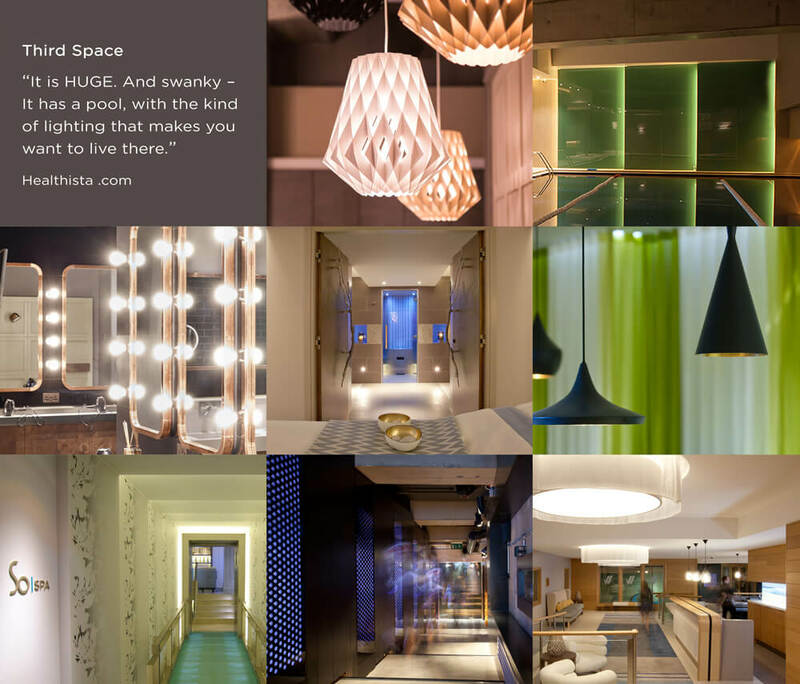 Lighting design forms a key and integral element of our designs, and enables us to create atmospheric and theatrical spaces, that have ‘heart and soul’, warmth and light. We are always excited by new lighting products, technical lighting innovations and developments and have specialist knowledge of fittings that work in demanding environments such as hot steamy pools and thermal suites. Our Spa design calls for a particularly sensitive approach to lighting design in order to create the right mood, tone and ambience.